I would like to wish you all a happy, healthy and creative New Year for 2009. 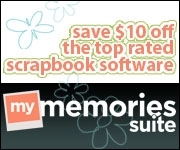 I look forward to finding inspiration from all of your upcoming projects in 2009. 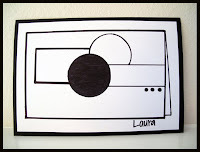 Here is the card that I created based on Laura's sketch #16 over at 2sketches4you this week. When I first saw this sketch, my mind was blank and I had no idea what I was going to do with it. I sat down in my scrapbook room and started looking through my supplies and the card just came together. I really love the way it turned out. Everything on this card is from Stampin' Up! 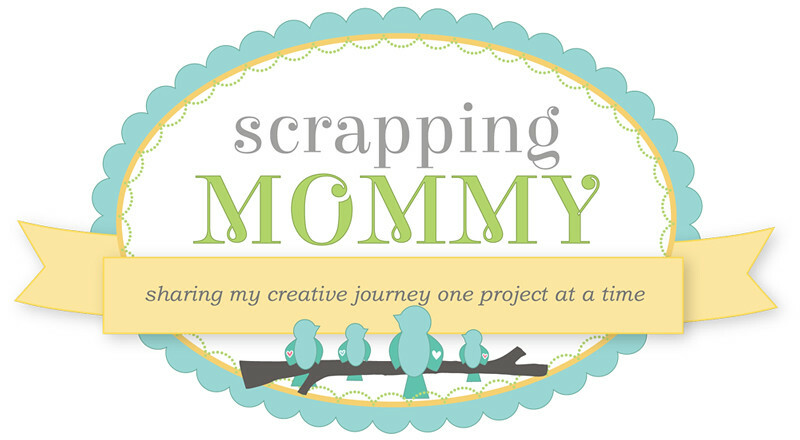 I am trying to get ready for an open house for my Stampin' Up! business and I am trying to create cards with only Stampin' Up! supplies to use for display. The stamp set, papers and punch for the hearts in the bottom right corner of this card are from the "Love You Much" bundle that is available right now at a special 20% off discount. You can go to my Stampin' Up! 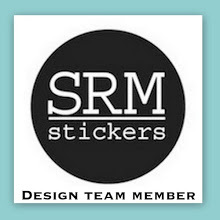 website, click on Shop Now under the Stampin' Up products on the link bar at the top to purchase this set. Wow, it turned out very lovely. Beautiful! This will be a lovely addition to your open house! Great take on the sketch! Gorgeous card! excellent job on the sketch!! I love how it turned out too...very pretty! What a beautiful card, I love the way it turned out. This is truly beautiful! Love the colours, papers and your design. Fabulous card!! 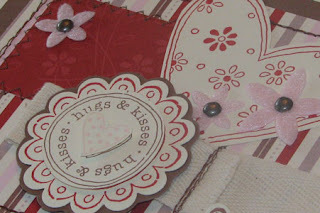 Love the heart and scallop circle you used and your stitching around the edge is awesome! Oh I LOVE it!! 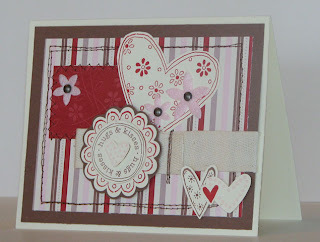 Awesome stamping and beautiful card! Well done Amy!